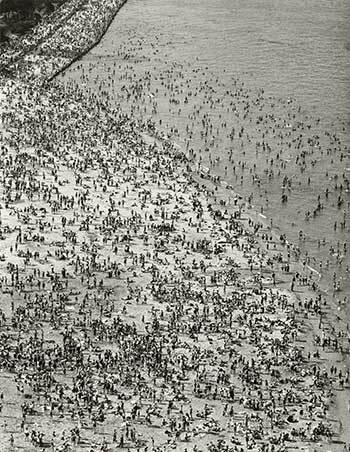 Torkel Korling, Crowded Beach (1929). Courtesy Museum Associates. From holiday ice skating to an opera on wheels, AFI Fest, Rain Room at LACMA, the L.A. Auto Show and more; find the best Los Angeles things to do in November 2015 in our events roundup.